Originally from Maryland, Toombs and her sister became members of Brooklyn CORE. 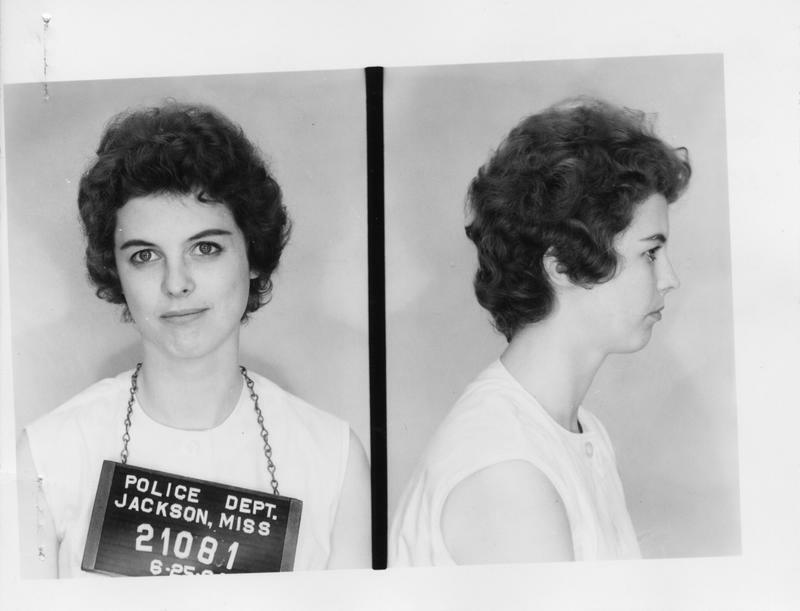 Claire was also arrested in the demonstration against Ebinger's Bakery. 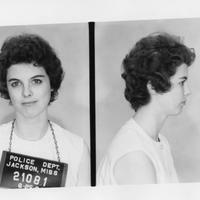 “1961 arrest photo for Claire Toombs as Freedom Rider,” corenyc.org, accessed April 21, 2019, http://www.corenyc.org/omeka/items/show/183.